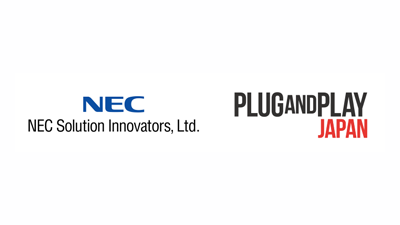 ADIDAS Launches Sports Accelerator Program "Platform A" at Station F in Paris. 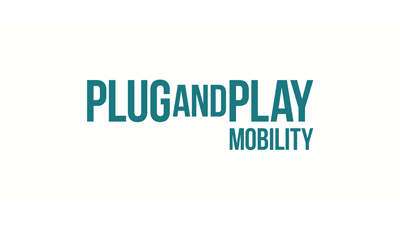 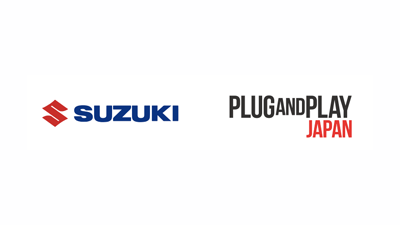 Plug and Play Announces Partnership with PVH Corp.
Jardine Cycle & Carriage and The Linde Group both join Plug and Play Singapore mobility. 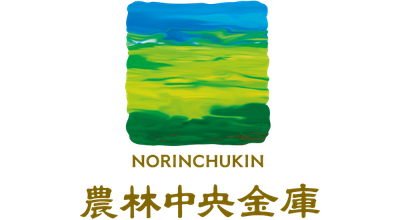 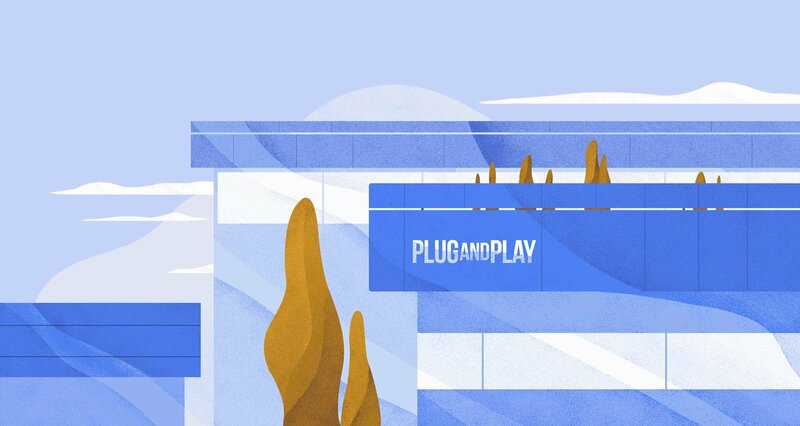 Plug and Play launches the first health-focused innovation program in Munich - "Startup Creasphere"
Norinchukin Bank announced its partnership with Plug and Play Japan to promote FinTech Open Innovation. 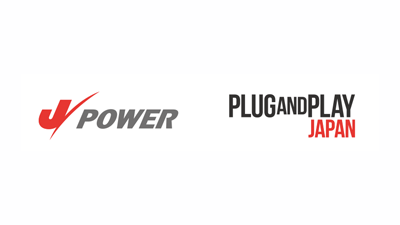 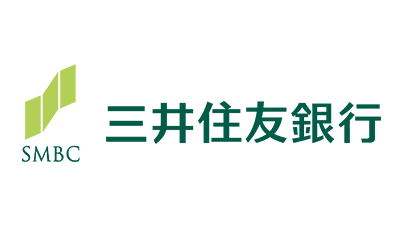 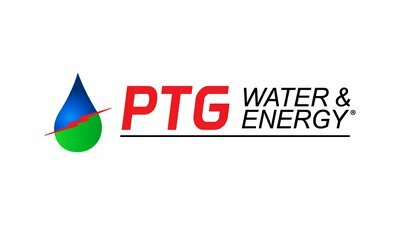 Hitachi Announces Partnership with Technology Innovator Plug and Play Japan to Extend Innovation.